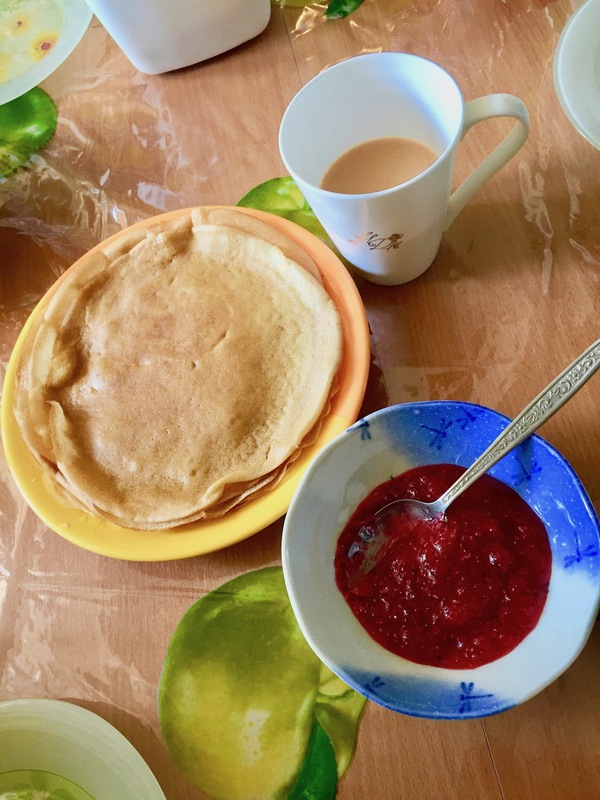 6 Things You Must Eat in Russia : Our Personal Favourites! Carrying on with my Russia series, today I’ll be sharing with you our top 6 must eats in Russia. Since we were staying at our friend’s apartment in Moscow we had a brilliant opportunity to savour some of the best authentic Russian dishes. 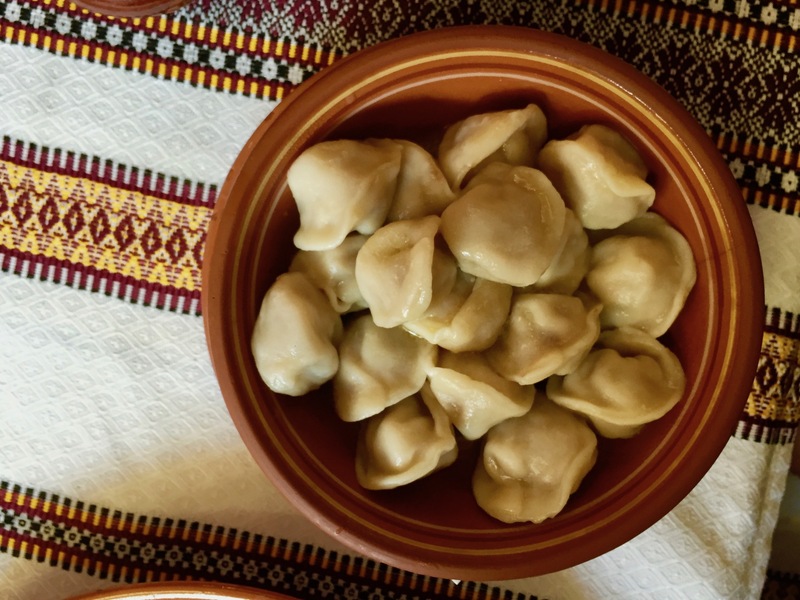 We also tried Georgian and Ukrainian cuisine, but for now let’s focus on what Mother Russia had to offer. 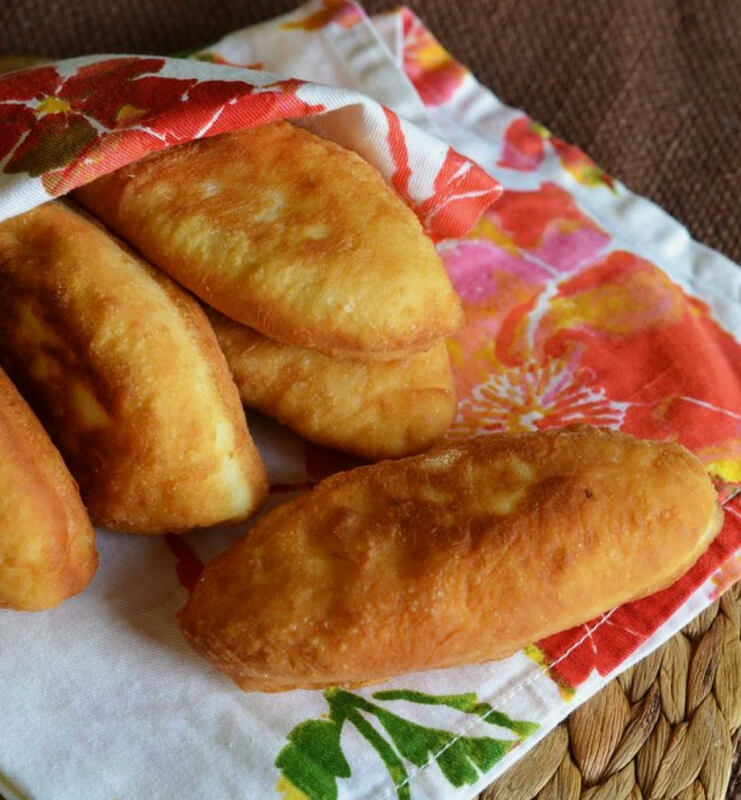 Traditional fritters with fillings ranging from meat to mashed potatoes + onions to boiled eggs + spring onions. It became our staple for the various picnics we had at gardens across Moscow and St. Petersburg. My favourite, steamed dumplings filled with meat. To be honest, I could have these for a meal everyday! 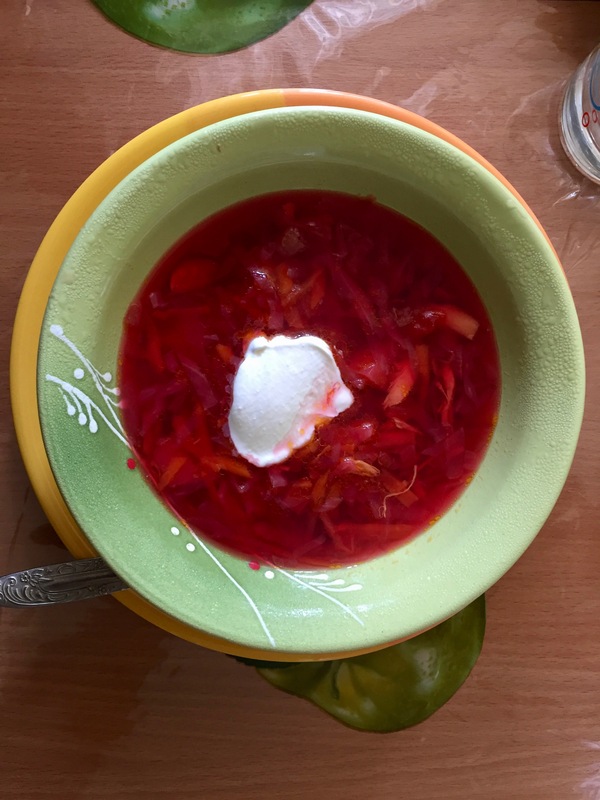 A beetroot soup with beef (optional) and a dollop thick sour cream, since we don’t eat beef our host prepared it with chicken. It was DELISH! Russian ginger & cinnamon sweet bread…the best/freshest ones are those you get at the monastery’s bakery. 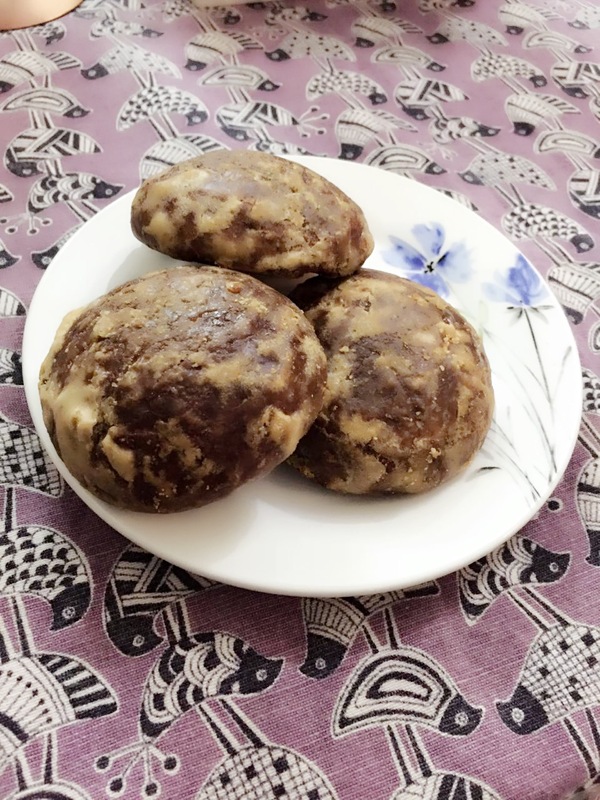 I think this was Ankita’s favourite thing on the trip… no kidding she could live on these! The awesomely delicious and creamy ice creams! There are hundreds of them, our favourite was the one which comes in a cup shaped cone. 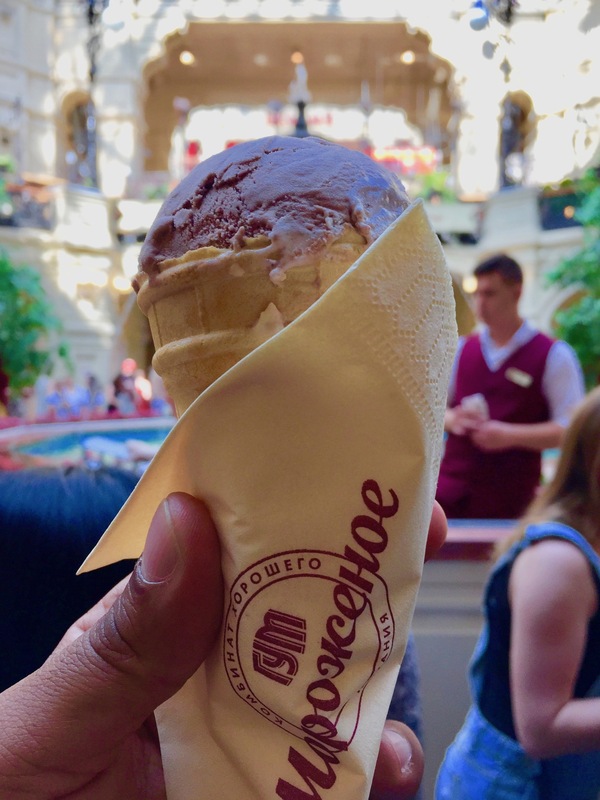 There is a small outlet just as you enter the Gum Mall, very difficult to miss it as there always a huge queue of people trying to get their hands on the mouth watering ice creams. 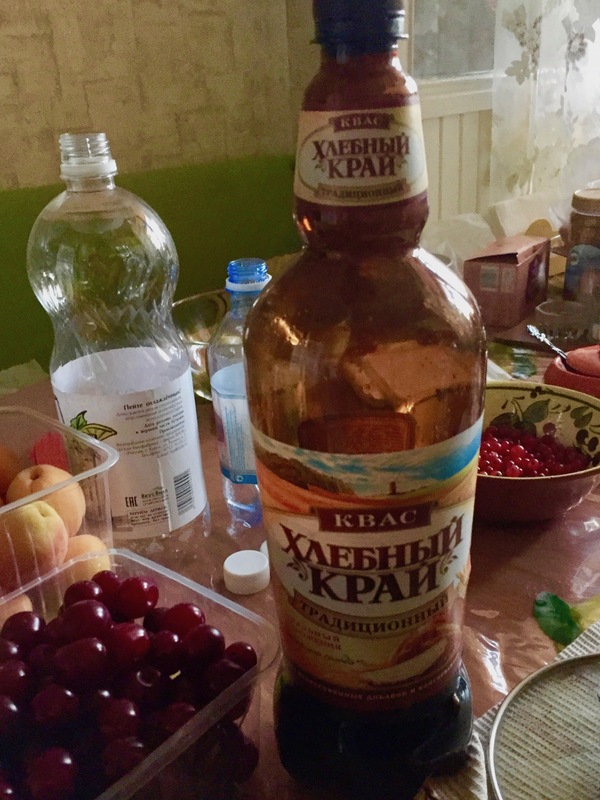 …and to gulp it all down there was always some Kvass, a Russian traditional beverage made from Rye bread. We tried a lot of flavours and seriously these were AMAZING! That’s all from me… please leave us a comment down below telling us if you’ve tried any of these yummy dishes or what your personal favourites are…we love to hear from you! I’d also like to try the Borscht – the red colour from the beetroot looks so inviting! !